The first quarter 2019 Market Report is here! The Tahoe Truckee market started off strong in January and February, but March saw a significant decline in real estate transactions. As a result, our first quarter finished with roughly 16% fewer sales than the same quarter in 2018. However, the average price surpassed last year’s by almost 10%. The median price also saw a nice bump of almost 2%. The main cause for the drop-off in late February and March was Mother Nature. The record snowfall made it difficult to travel safely to Tahoe, and many prospective Tahoe buyers weren’t able to make it up to tour properties. In addition to challenges with access to properties and a lack of buyers in town, many of the properties were buried in snow making it difficult to fully appreciate all of their selling features. Typically, we don’t see a ton of sales activity after the ski season until July, but this spring may be different. There’s pent up demand from buyers who couldn’t make it here this winter, and there’s a ton of enthusiasm to own in Tahoe after such a strong ski season. Furthermore, as I mentioned in my previous newsletters, there are many economic forces in our favor with a healthy economy in our feeder markets of Northern California. All of this demand and wealth combined with a lack of inventory create a nice recipe for a healthy real estate market in Tahoe. Our current inventory represents roughly four months’ supply. 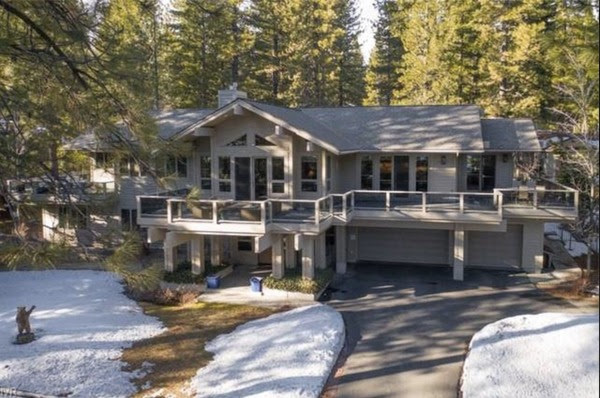 Now that roads are clear and homes are thawing out, the properties on the market should see an increase in showing activity, as many families are shifting their thinking towards summer plans in Tahoe. 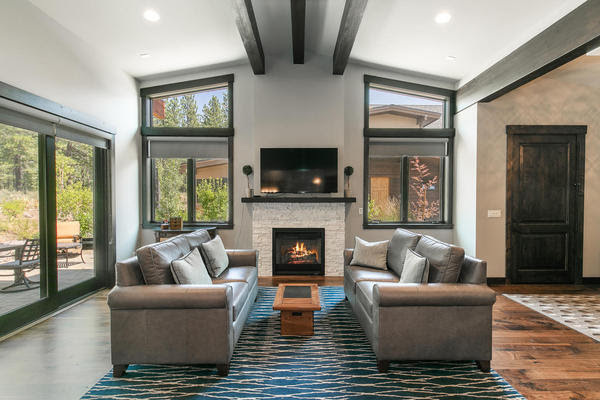 To further illustrate the market as it relates to your property or your search for one, our team at Sierra Sotheby’s International Realty compiles micro market statistics for the four different multiple listing services in our Tahoe region. We do this to help you better understand values, market trends, identify opportunities and make informed decisions. Below are links to access data for your area of interest. If your community is not listed or you’re unsure what the data means for your situation, please don’t hesitate to contact me. Let us know if you’re coming up and want to schedule a time to meet and explore your options. Please enjoy the new listings for this week in the Tahoe markets we service, as well as some of my Top Picks for the week outlined below. Truckee Neighborhoods: Click Here to View We hope this information is helpful. We are experts in the second home luxury market of north Lake Tahoe and look forward to the opportunity to help you buy or sell your property. Thank you for your continued confidence, support, business, and friendship. We are honored to work with you while living in this magical place we call home.